for $499,000 with 3 bedrooms and 3 full baths. This 3,200 square foot home was built in 2001. 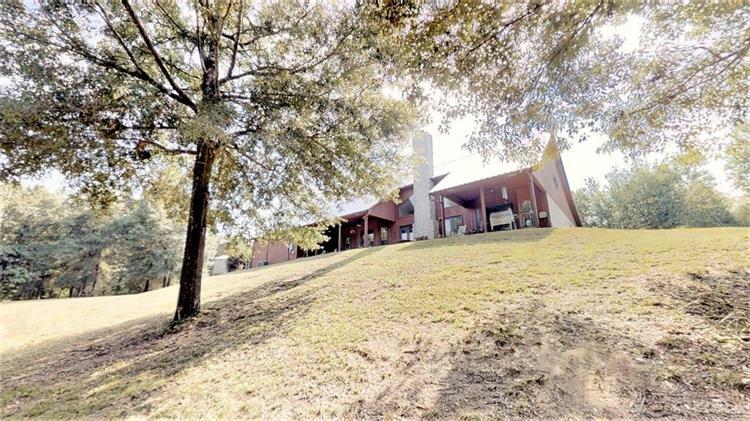 East Texas Pines await you in this beautiful hilltop stone 3 Bed/3 Bath home on 18 acres with 2 car attached garage, 3 car detached garage/workshop and 30x20 metal workshop. 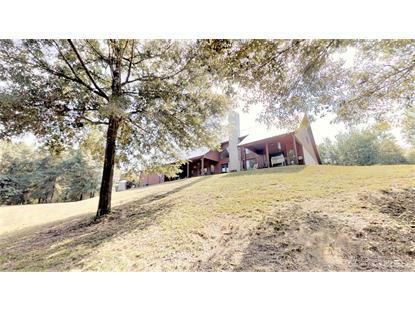 As an added bonus this spectacular property rolls down to Sandy Creek with running water year round! Just outside of Jasper city limits, this property offers privacy while still remaining close to town! Instantly greeted by a stone archway into the large living space with vaulted ceilings, stone fireplace and floor to ceiling windows drenching the home with natural light, this well designed space leaves you in awe without loosing the cozy comfort of home. A must see property from the large master suite with huge master bath to the spacious kitchen with hillside views. Call to schedule your appointment today!